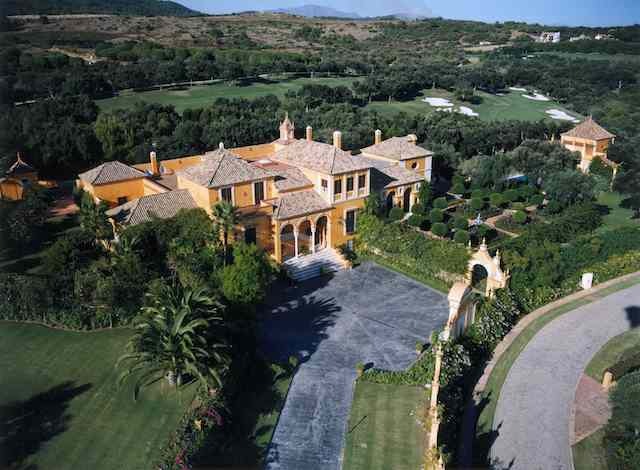 La Manzana in Sotogrande, once the most expensive property on the market. The Spanish Government plans to abolish a special tax on real estate ownership through foreign companies, with the exception of companies based in tax havens. This will be most interesting for buyers of expensive properties, like the one pictured above, La Manzana, in Sotogrande. From the start of next year foreign companies that own property in Spain will no longer have to pay an extra 3pc tax on the value of their Spanish property holdings, if draft ammendments to non-resident tax regulations currently in the Senate make it onto the statute books. Companies based in tax havens will not benefit. This is all part of a drive by the Government to make Spanish real estate more attractive to foreign investors, be they individuals, companies, or funds. The special tax of 3pc per year (of real estate value) was originally introduced to discourage people from buying property in Spain through foreign companies, especially those based in tax havens. The tax can represent a sizeable annual fixed cost on expensive homes, for example €30,000 p.a. on a property worth €1m. Without this tax it can be easier and cheaper to buy, sell, and inherit property in Spain through a foreign company, rather than face the cost and hassle of doing the transaction in Spain. It is particularly useful for people who want to avoid problems with Spain’s inherintance laws, but is only really worthwhile for more expensive properties. 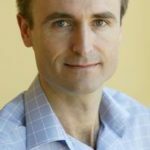 Foreign company ownership still has other costs like company administration expenses, but this move should bring down overall costs dramatically. It will be particularly welcome news for wealthy foreign buyers looking to take advantage of Spain’s real estate bust. The Government is also introducing changes to rental laws and taxation on Spain’s answer to real estate investment trusts, known as Socimi, which will leave these assets highly attractive to foreign investors. And how will Gibraltar companies be treated? “Tax havens” depends on whom you ask. I am especially interested in how this will affect companies in Gibraltar. Is there a Spanish source for this to check? I am interested in purchasing a property just outside Barcelona, approx purchase price €600,000. I wanted to purchase the property using a UK Limited Company but I have been given conflicting information relating to the amount of tax I have to pay each year to the Spanish Government. Can you clarify for me?